We are Riaan & Andre van Helsdingen, twin brothers with a big dream. We started out as a small company with nothing but a welding machine on loan from a friend and a big dream - to build high quality trailers that made us a household name. 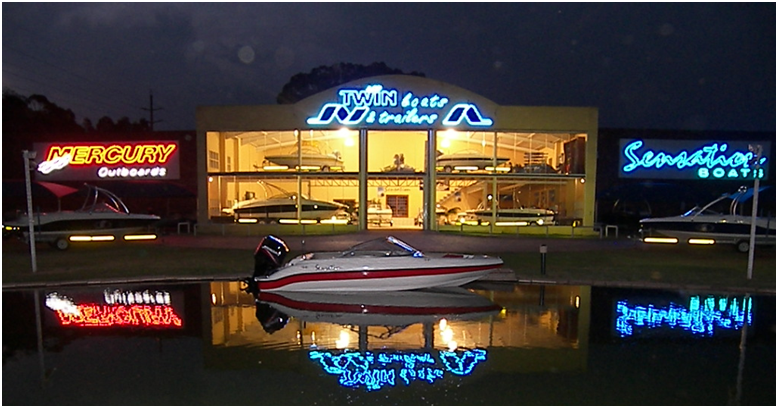 Twin Trailers was born in 1992 and 3000 trailers later our other passion - boats - would no longer stay asleep. 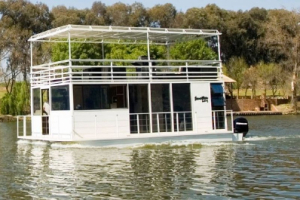 In 1998 our company, Twin Boats & Trailers, was established. 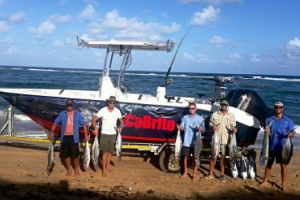 Our first boats were ideal for a family of 4, and soon the range expanded. 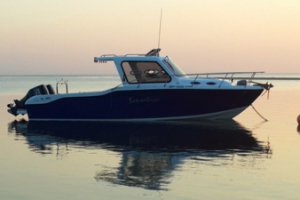 After introducing the Sensation Boat range at the Floating Boat Show in Denmark in 2000, and at the Dusseldorf Boat Show in Germany in 2001, the international orders started pouring in. We started off with only 9 employees, and now employ almost 80. Along with the expansion in production came the need for the expansion of floor space. From our humble beginnings under a tree in the backyard to building a factory (comprising of 5500m²) on the R59 Highway we have come a long way. During 2003 we won the coveted Business Man of the Year award. Since then, we have been awarded many accolades which now decorate our office walls. 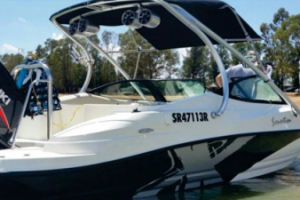 We manufacture our products with pride - personally inspecting every boat that leaves our factory to ensure that it is built to the highest standards. 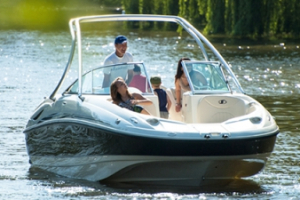 In 2006, we were introduced to vacuum infusion by a well-known French company and quickly saw the benefits; after making a decision to use the vacuum infusion as part of the manufacturing process of our boats - a first for any boat builder in South Africa. 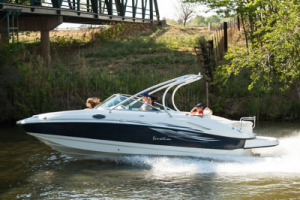 This has enabled us to offer a lifelong hull warranty on our product – again – the first and only boat manufacturer in South Africa to do so. People are often amazed when they are told that we both suffer from dyslexia and left school at the end of Grade 9 (Standard 7). This has encouraged us to give back to our community where needed. Since 2007, we have hosted the annual Celebrity Ice Block Challenge where actors and artists are invited to race against each other to raise funds for various charities. We are often guests on television and radio programs promoting boating and boat racing by encouraging people of all ages to believe in their dreams. 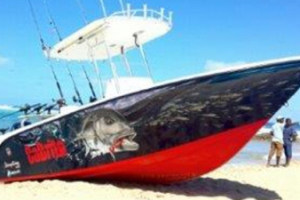 Since 1994, we are truly seen as leaders in the boat manufacturing business. 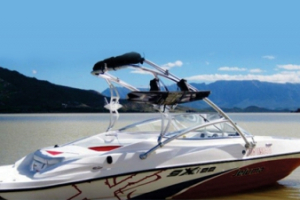 > Leading manufacturer of recreational craft in S.A.
> With models ranging from 14ft' to 31ft, we have the right boat for you!